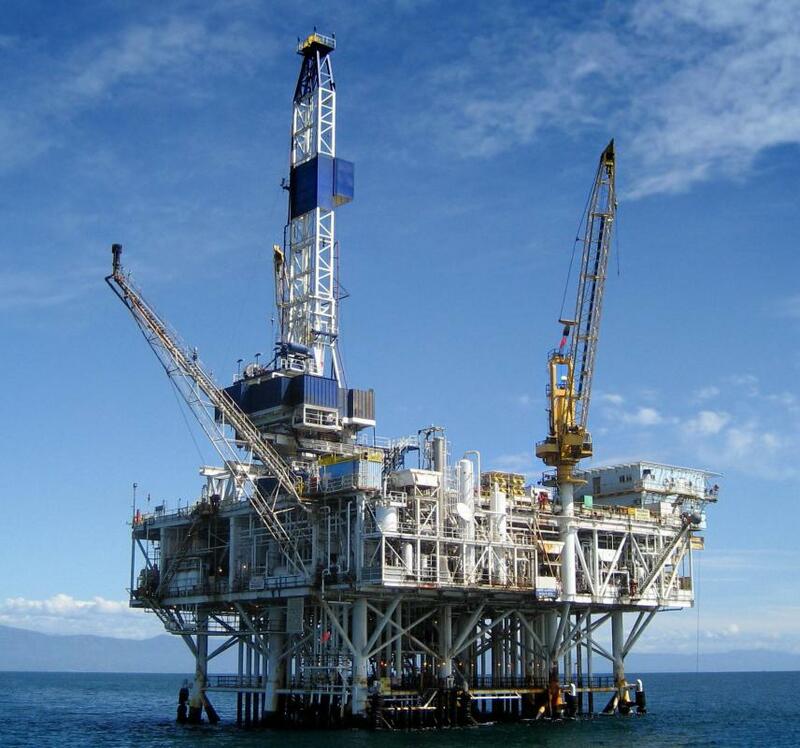 The construction of an oil platform is one type of marine geotechnical project. Installing pipelines is a major geotechnical project. A geotechnical project is a survey, analysis, or construction project that primarily deals with the impact of construction or excavation on bedrock and soil. With proper geotechnical skills, a contractor can determine how deep to dig a foundation, what materials are needed to make a bridge earthquake-safe, and what tools are needed to drill for oil or natural gas. Some major types of geotechnical project include site investigation, construction of buildings and structures, installation of pipelines, and ocean engineering. Site investigation is an important stage of any geotechnical project. This step involves the careful examination of a proposed development site for geotechnical implications. Site investigation includes determining soil and bedrock makeup, which can have a major impact on design specifications. The data gathered during a site investigation can reveal what type of foundation and support structure is needed for a building, as well as illuminate potential risks that will need to be counteracted through building principles. Almost every type of construction is a geotechnical project on some level, since building on or underground requires an understanding of the ground materials. Bridges, roads, commercial buildings, and residences all have different effects on the soil and rock below. Geotechnical engineers help determine the proper materials for construction on different types of soil and rock. In areas subject to floods or earthquakes, geotechnical engineers may also be charged with developing methods to preserve structural integrity should a natural disaster occur. If a building sinks into sandy soil, or a road buckles over a fault line, the fault may partially be due to insufficient geotechnical management. Water and sewer pipelines are another major type of geotechnical project. 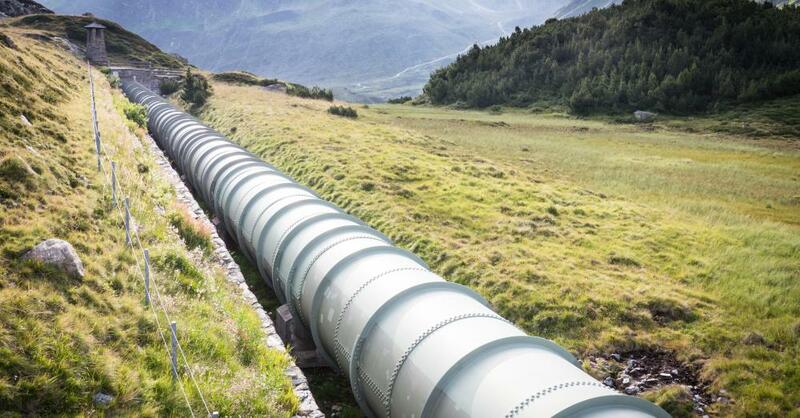 Since these pipes tend to run underground, it is important for geotechnical engineers to provide surveys of the proposed course, and determine what, if any, hazards exist due to the material and makeup of the earth. For instance, if a planned sewer pipeline runs directly through an enormous bed of granite, the geotechnical team may have to determine alternative routes through the area, or create a plan for removal of the granite. Additionally, geotechnical engineers may need to analyze the potential for soil instability caused by a leak in the system. An ocean-based geotechnical project may carry additional complications not found on land. Plans and strategies often have to account not only for the seafloor material, but also the depth and behavior of the water above it. Marine geotechnical projects may include the building of drilling platforms for oil or gas exploration and the construction of ports and harbors. What Is a Tension-Leg Platform? What are the Different Types of Geotechnical Companies? How do I get Started in Geotechnical Work?